The Bock Promontory is a rock on which Siegfried, Count of Ardenne, built his castle in 963. 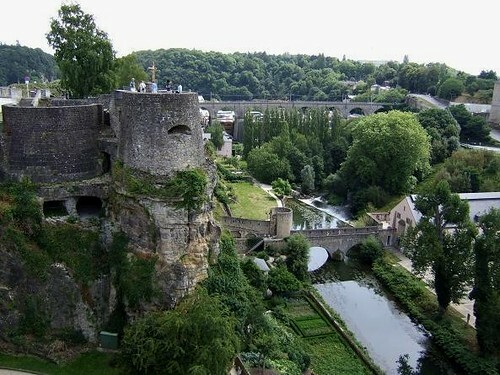 This would be the start of the city of Luxembourg. 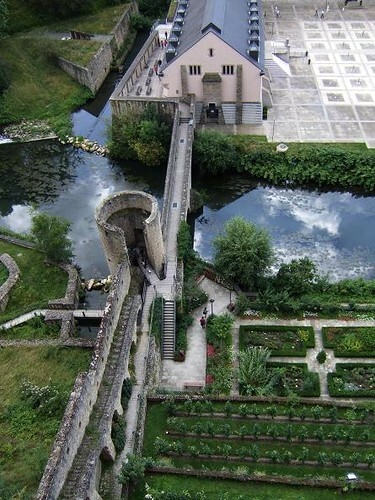 Under the castle is a 23 km long network of passages and galleries called the Bock Casemates. They used to house soldiers, kitchens and workshops. 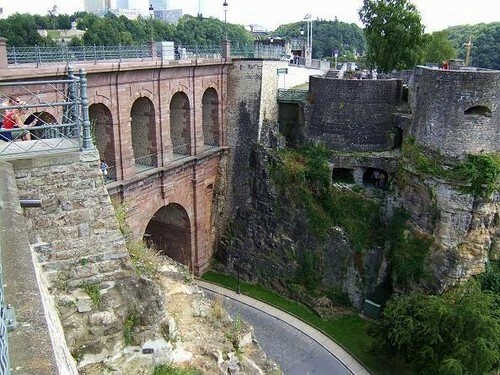 After the Treaty of London in 1867, Luxembourg required to dismantle its fortifications. Today the Bock Promontory is one of the few fortifications left.